I am gravely concerned about the undemocratic assault on the institutions of the Maldives by President Yameen and his Government. I condemn the disrespect of the Supreme Court’s rulings, as well as the intimidation that has been visited on individual judges. These acts undermine the rule of law and the independence of the judiciary. The authority and independence of Parliament and the police force have also been subverted. The imposition of a state of emergency seems to have been largely politically motivated and constitutes a blatant abuse of power. I urge the Government of the Maldives to restore the rule of law by complying with the Supreme Court’s initial unanimous rulings, to release all political prisoners and lift the state of emergency. 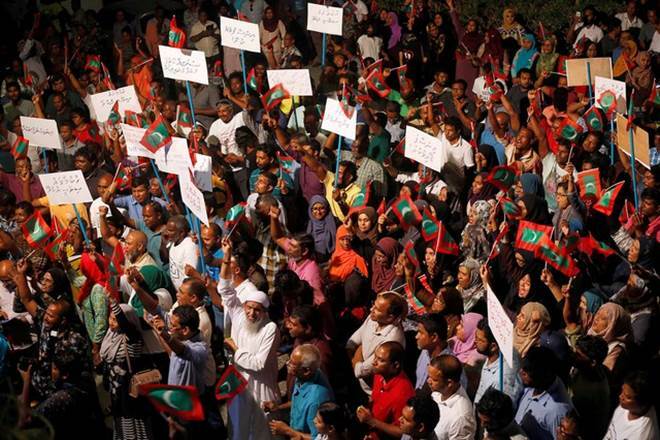 All measures must be taken to reassure the population of the Maldives that the elections tabled later this year will be free and fair, for which strong independent institutions are essential. 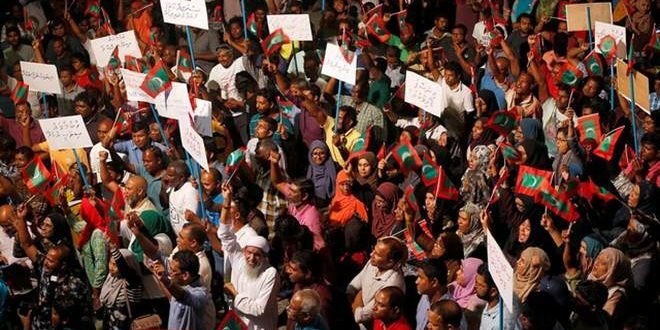 The Maldives’ democracy, security and prosperity are at stake. The international community must not stand idle.